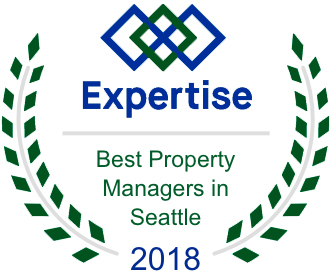 Matt Bronson, Owner of Seattle’s Property Management (SPM) and The Bronson Group, has over 20 years’ experience in the real estate business. 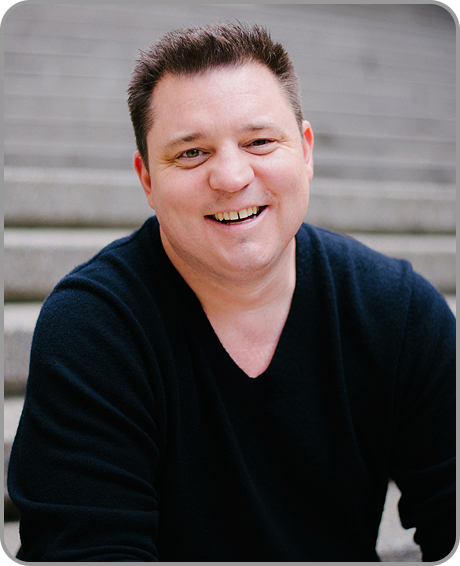 Over the last 15 years he has managed a portfolio of over 300 multifamily units and 200+ single family homes. During the last ten years Matt has been recognized as an industry leader. Nominated in 2011 to Vice President of the National Association of Residential Property Managers and 2012 as President. Further, he has been awarded the Accredited Residential Manager (ARM) from the Institute of Real Estate Management and is a licensed Managing Broker in Washington. The SPM Team has been carefully constructed to promote professionalism, diversity and humor. It helps to have some fun in a profession that generally requires a thick skin. The team’s foremost priority is providing valued clients with top quality service. Matt was raised in the Magnolia suburb of Seattle and received his Bachelors from Northeastern University in Boston. Currently, he resides in Lake Forest Park with his wife, daughter and two dogs.